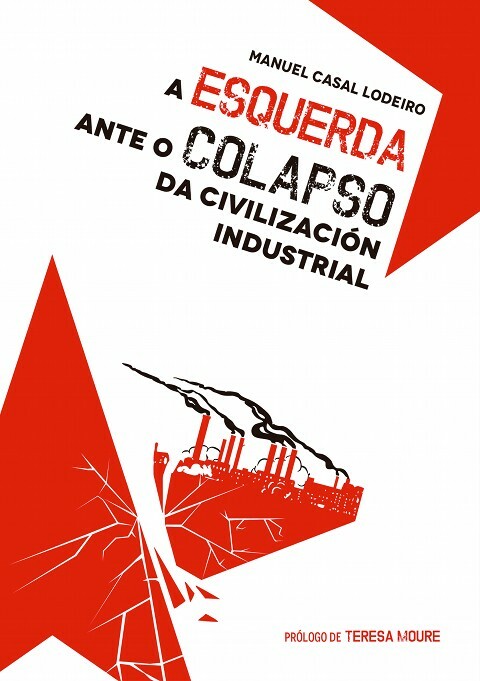 – Collapse, documental-entrevista a Michael Ruppert, dirixido por Chris Smith (2009). Pódese ver subtitulado ao castelán en YouTube. 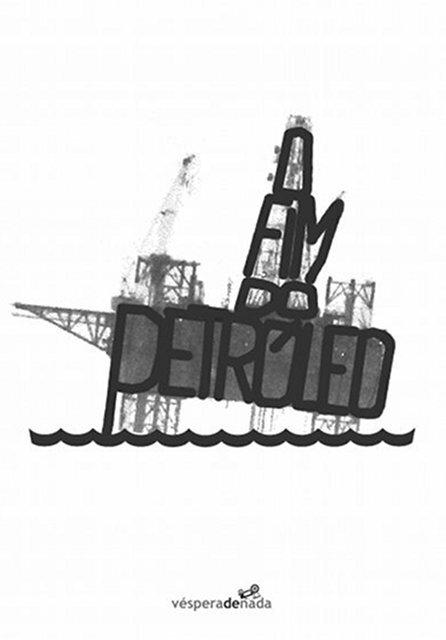 – The End of Suburbia: Oil Depletion and the Collapse of The American Dream. 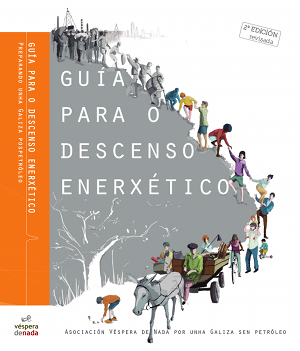 The Electronic Wallpaper Co.
– The Power of Community: How Cuba Survived Peak Oil. Community Solution. – A Crude Awakening: the Oil Crash. Lava Productions. – Crude Impact. Vista Clara Films. 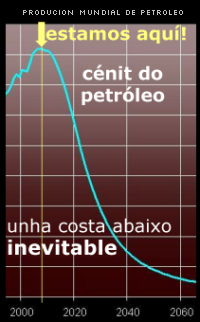 – Peak Oil: Imposed by Nature. Tropos Dokumentar. – Escape from Suburbia: Beyond the American Dream. 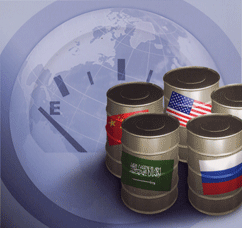 – Real Oil Crisis. ABC. – Our Oil Addiction. WCCO-TV. – Global Public Media | Public Service Broadcasting For A Post Carbon World. Post-Carbon Institute. 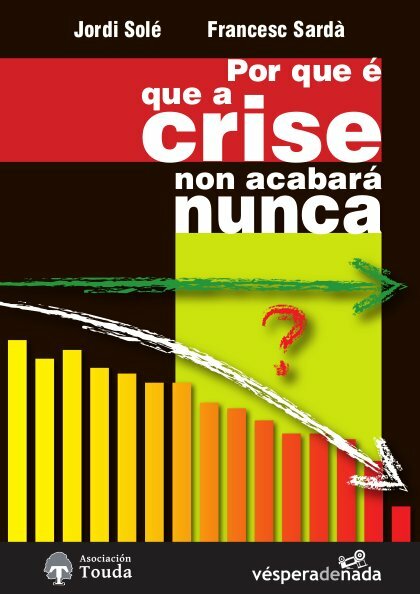 – Canarias ante la crisis energética. – Véspera de Nada. 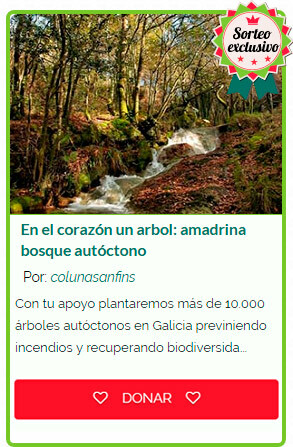 Asociación Véspera de Nada por unha Galiza sen petróleo. Véxanse máis no agregador Cenit-del-petroleo.info. 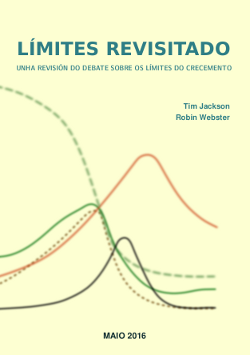 Consúltese o novo web (xullo 2015): Bibliografia.Pospetroleo.com.